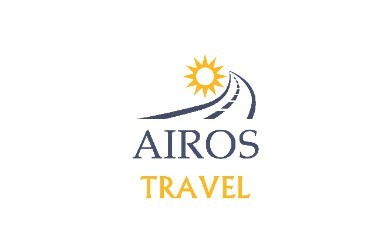 Welcome to the AIROS TRAVEL CLUB - entertainment, holidays, airport parking, accommadation, transport & travel. The ATC (AIROS Travel Club) brings to your finger tips an entertainment, holiday & travel browser. ATC is a partner of AIROS INTERNATIONAL information on all affiliated operators to our travel group can be found on there website to view click AIROS INTERNATIONAL ATC is an online travel agency open to non members. Membership of Travel Club gives you pre access to all special offers as they are released by email also members views on holiday accommadation and places by monthly news letter. To become a member and receive information on offers & monthly news letter send email to ronpstanley@airostravel.com containing the following information, email address, name addres & telephone number plus a nickname if you so require. This is a free club no membership fees required. So why not join and share your experiences..
Ron Stanley is your Club contact. 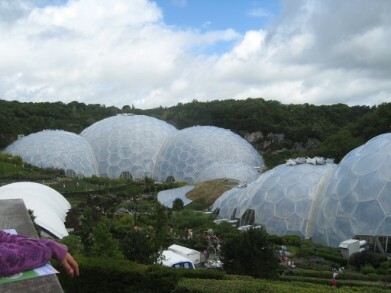 Picture below Eden Centre Cornwall, one of the top UK touris attractions. This picture was taken by Mr D Smith when on holiday in Newquay Cornwall. The travel & holiday online brouchure has been divided into sections, to view click on heading to open site. Special Offers will appear on the special offer suppliment section. Holiday Cash By using Card without cost & money direct. SOS - special offer supplement. Will be updated daily as offers become available. ATC members will be alerted when updates are due to appear. Homes & appartments to rent for holidays.